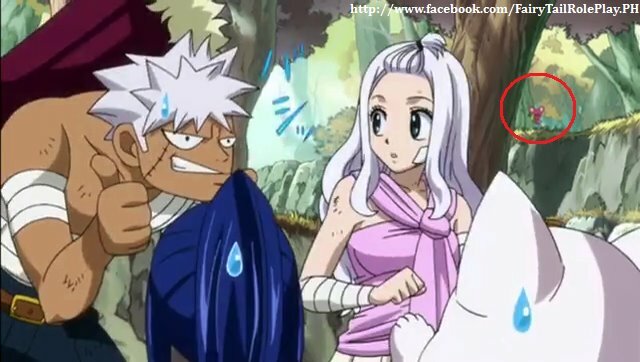 fairy tail weird creatures !. . Wallpaper and background images in the anime club tagged: usuitakumi77.